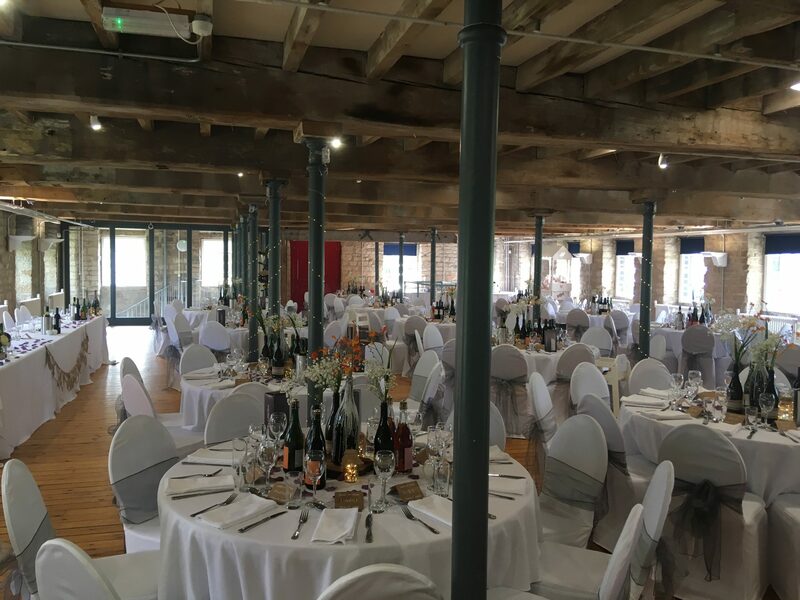 We have taken the best ideas from each event and formed what we believe to be the absolute best in hog roast catering. Get your next family event catered for by Hog N Cracklin! We are a home grown local family hog roast catering business. 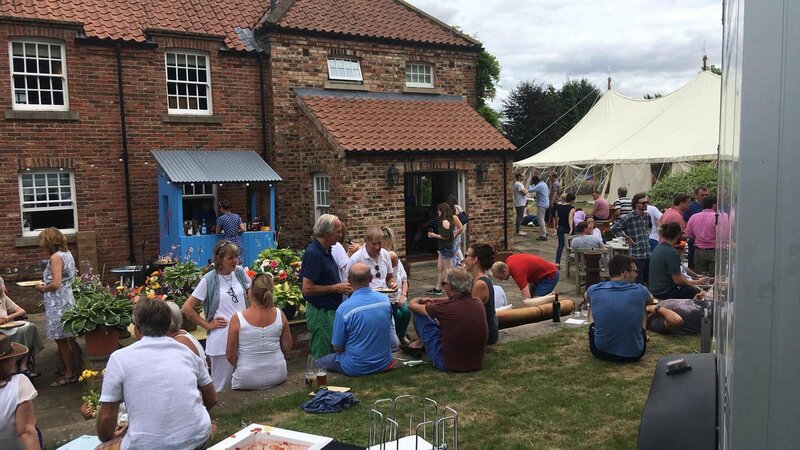 Providing spit pig roasts & BBQ event services in Hedon. We have also provided hog roasts and BBQs in and around Preston, Paull, Thorngumbald for more than a decade. Our vast catering options include the Gold, Silver & Bronze Menus. These can be made bespoke upon customer request. This Menus includes hog roasts with bakers bread rolls & sauces & salads. We also serve Barbeques which features burgers, hotdogs, chicken skewers, BBQ ribs & homemade salads and sauces. We also cater our meat roasts and BBQs throughout Hull and Yorkshire. We pride ourselves on using local farmers and butchers in the Hedon area to get the finest free range meat possible. 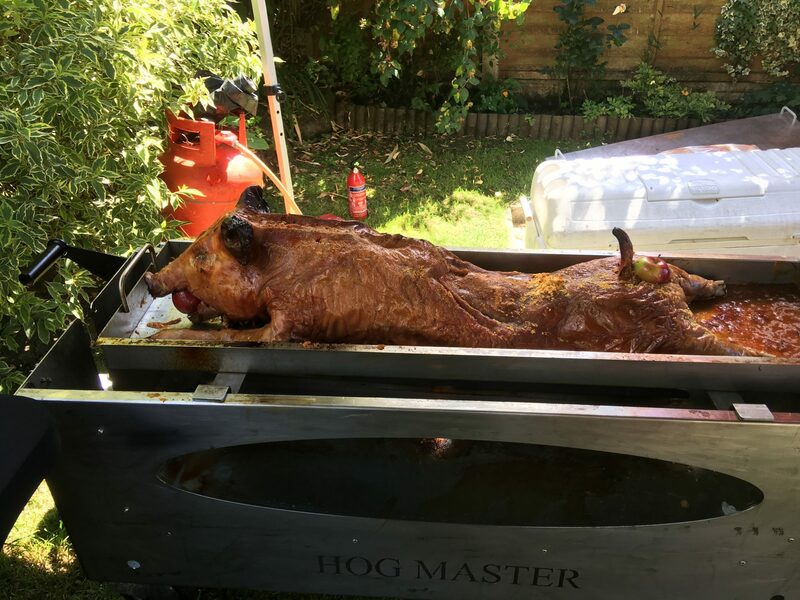 If you are looking for a hog roasting catering company that not only has a fantastic set up & great chefs whilst still supporting local farmers and butchers then you’ve came to the right place with Hog N Cracklin!